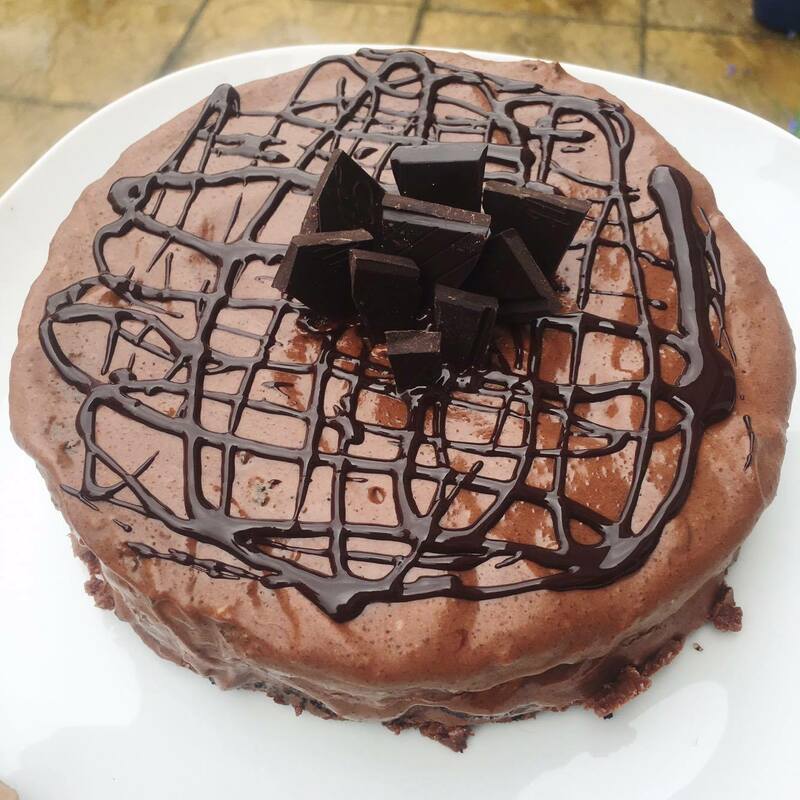 Recipe / Guilt Free Cake? 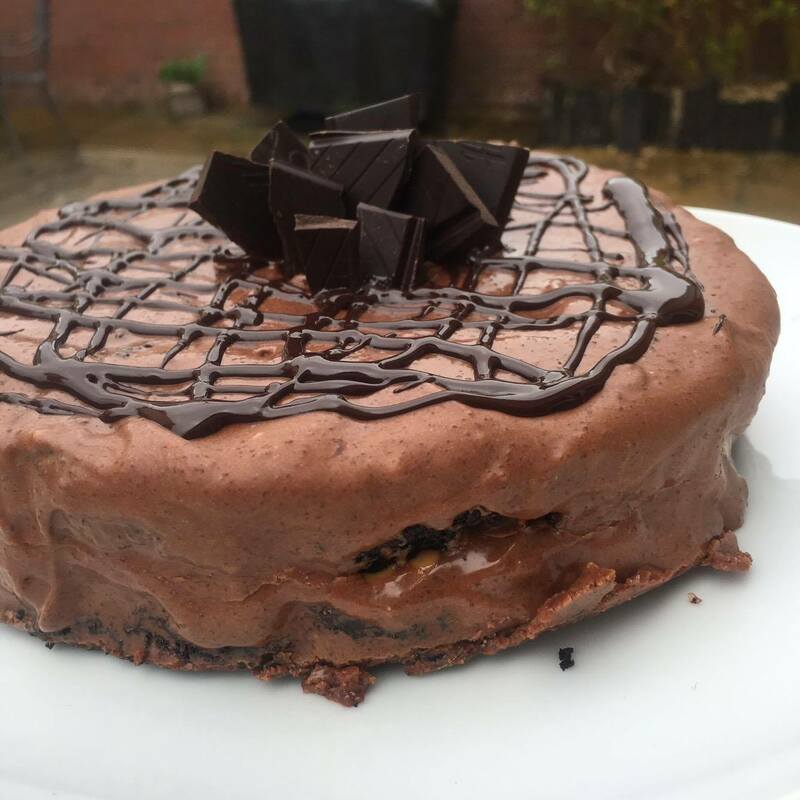 Guilt free cake?! What! Yep, you heard me, well kinda. It depends what you think of guilt free. 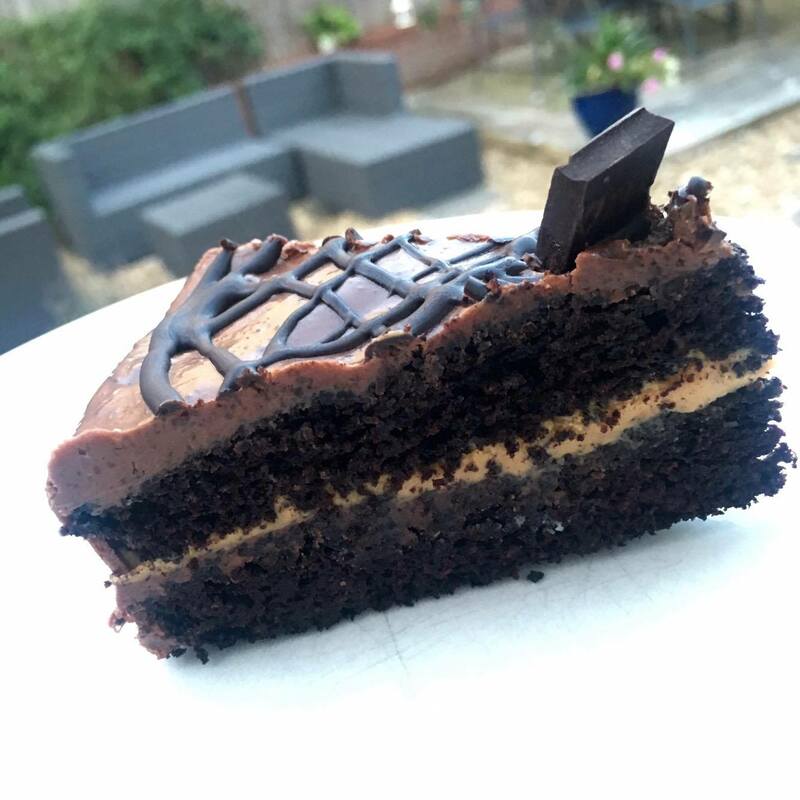 I made this cake on the Friday & by the Monday is was completely gone, that’s probably because it fell over a cheat day & I was a complete piggy. 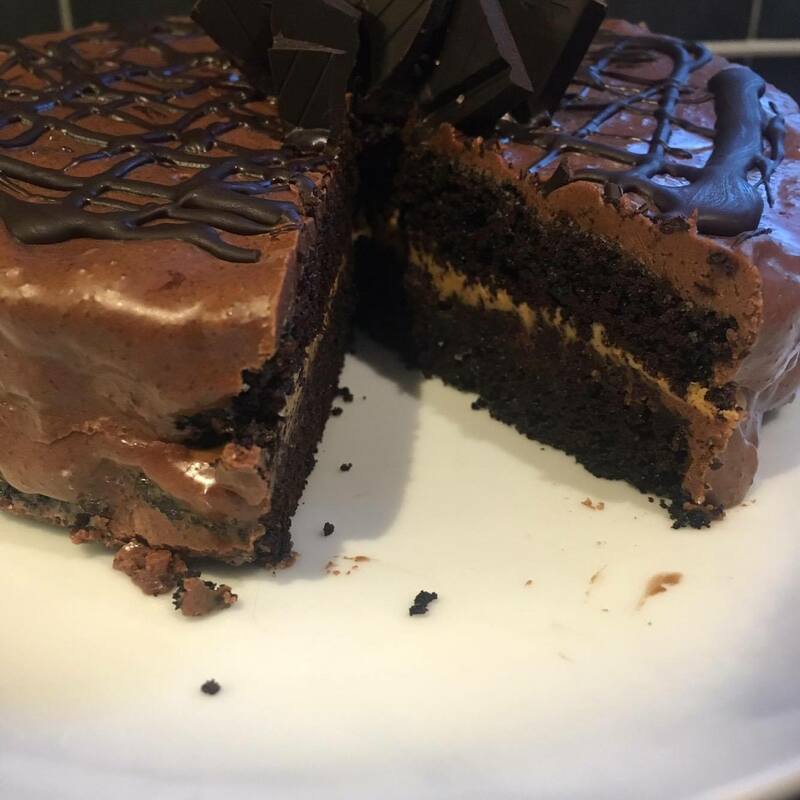 I try not to make too many ‘guilt free’ treats because they are not going to get you lean, they are still in fact a treat, so should be still be treated as a treat.. moderation is key but this is definitely better for you than that double choc fudge cake from down the bakery. / Put all of the dry mix into a bowl, add the eggs & butter and mix well until combined. / Pour the mix into 2 tins & put in the over for 20 minutes – keep checking it’s not burning as this sometimes cook quick. / Once cooked take out & leave to cool. 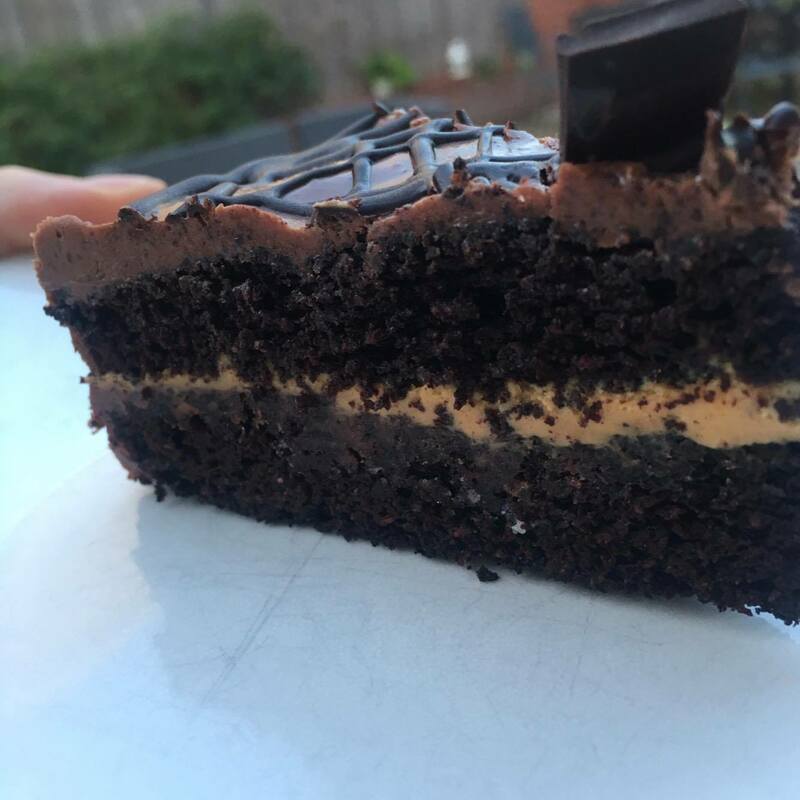 / Once the cake is cool, add the peanut butter to one side & the chocolate filling to the other side. 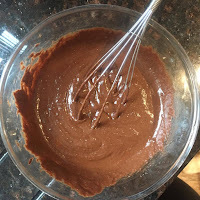 / Put the cake together & cover with the rest of the chocolate filling. 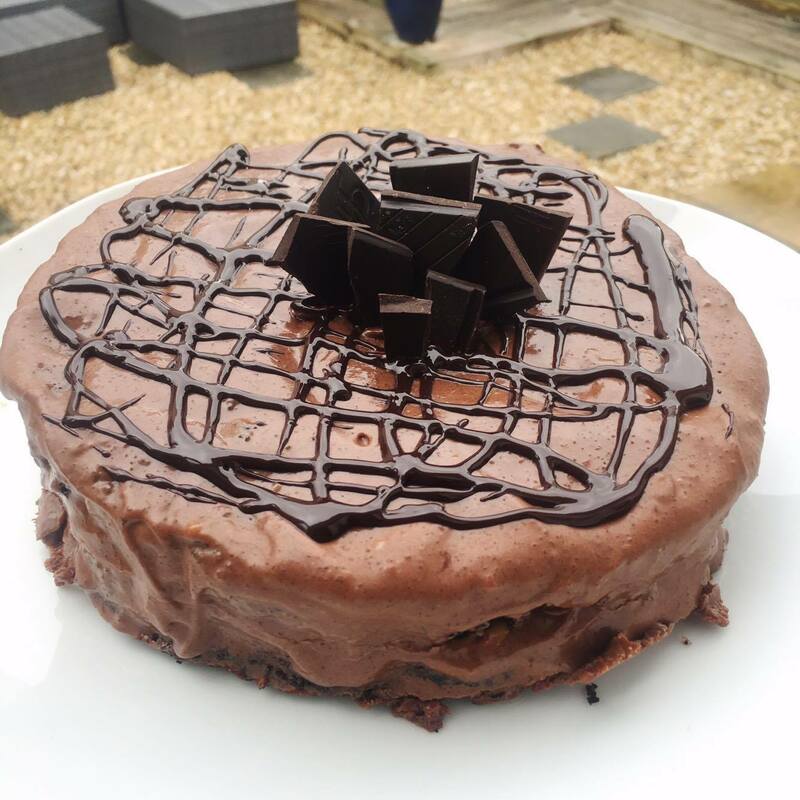 / Pop in the fridge to set & then drizzle over some melted dark chocolate & add dark chocolate chunks for decoration. I’d love to see you guys trying out these recipes – show them off using the hashtag #ChloeCantCookRecipe – let me know how you get on! Previous Post Vitamin Tea / Fancy a cuppa?